All for Paws Interactive feeding dish	Turn your dog's meal into a fun and challe..
All For Paws Afp Chill Out Ice Bone Small Dog Chew Toy (Smal.. Cool Dog Toys for freezing. 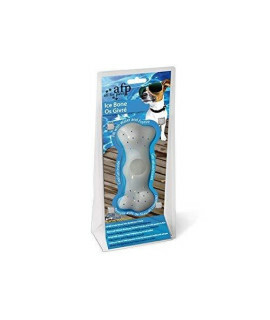 This dog toy provides your dog not only Spielspa but also a refreshin..